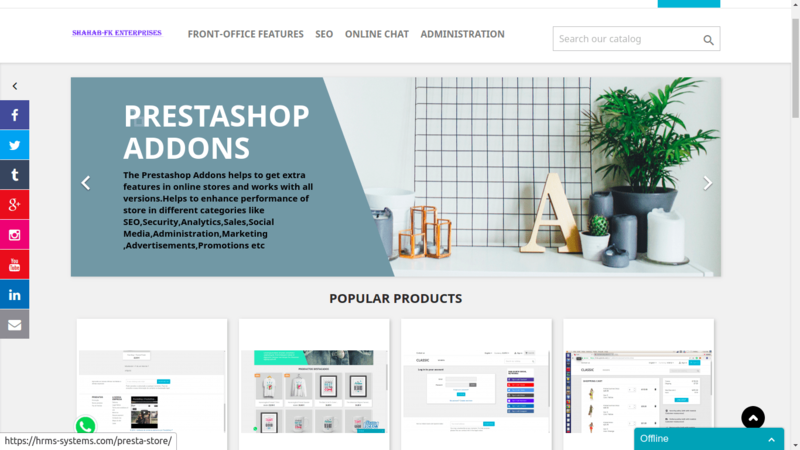 This prestashop Addons helps administrator to ban unpleasant or visitors from country location where shop products and services not available from your store website. Geolocation Redirect helps to redirect visitor to right store URL based on visitors country. Module works with all countries in the world. 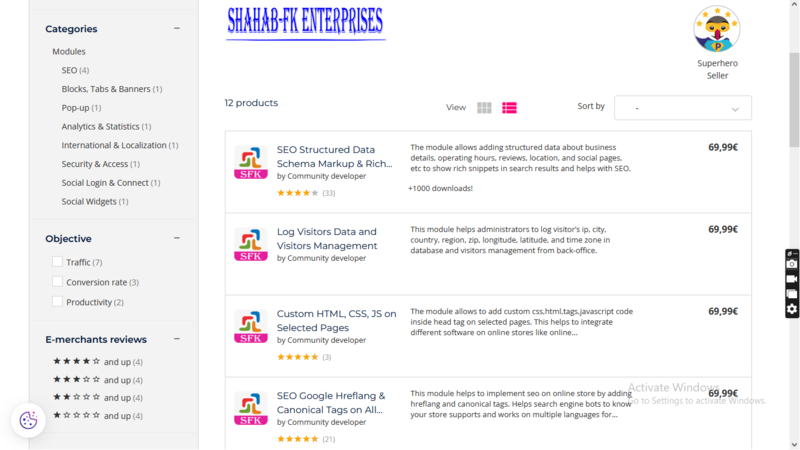 It helps to redirect visitors right store URL and helps in international business. – Helps to provide security from bad intentioned visitors and unwanted bots. – Protect your site from unwanted bots and visitors. – It can provide relief for a temporary attack and help to make the attacker lose interest. – IP address blocking is commonly used to protect against brute force attacks and other threads. – Make browsing a website more secure.